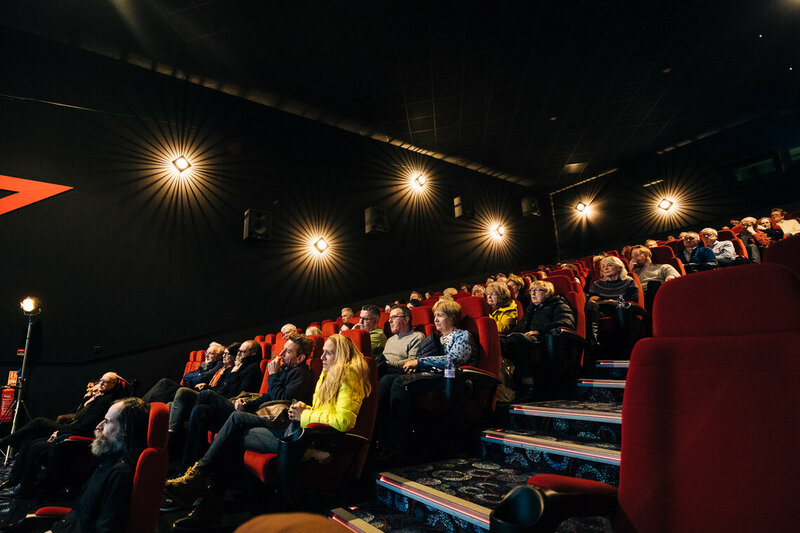 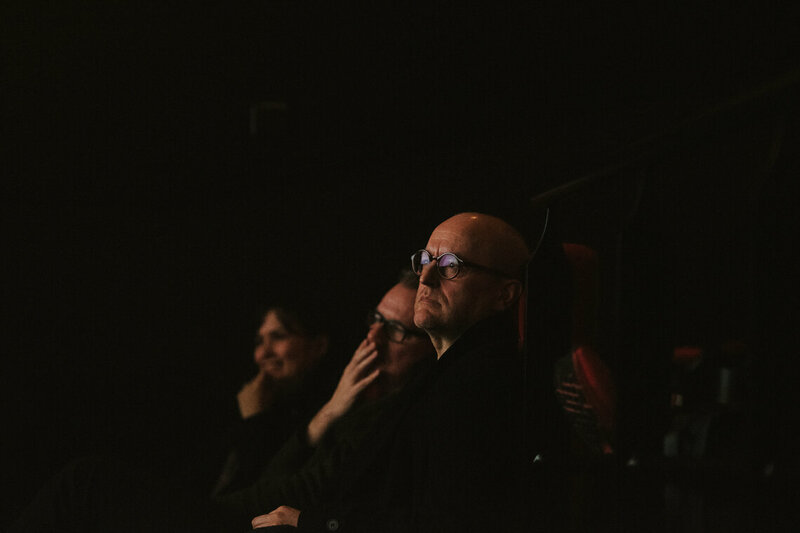 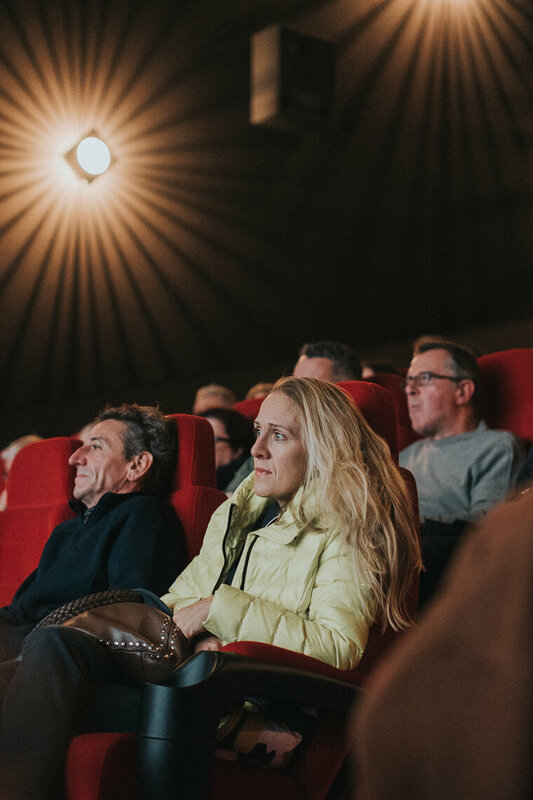 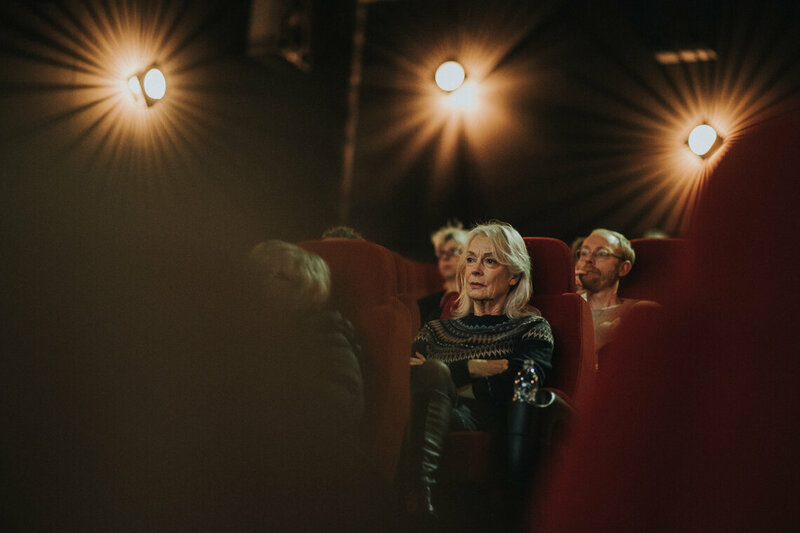 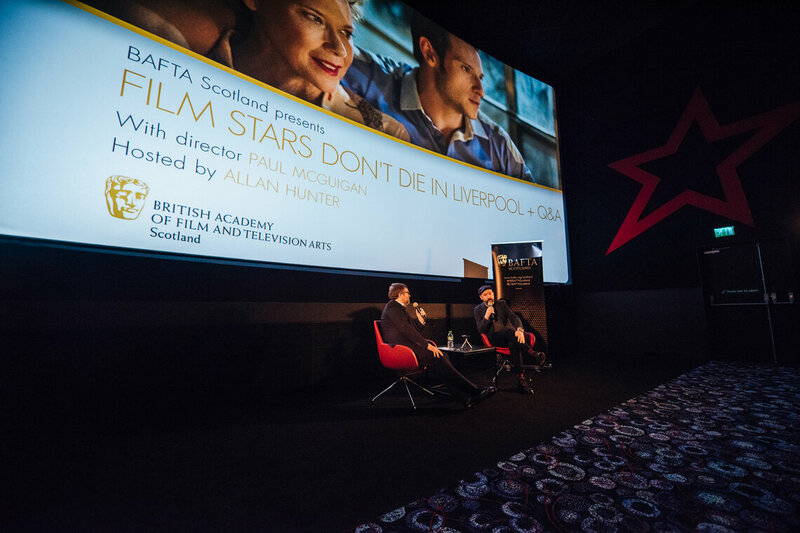 Scroll down to view photography from BAFTA Scotland's Q&A with director Paul McGuigan, following the members' screening of Film Stars Don't Die in Liverpool on Tuesday 21 November. 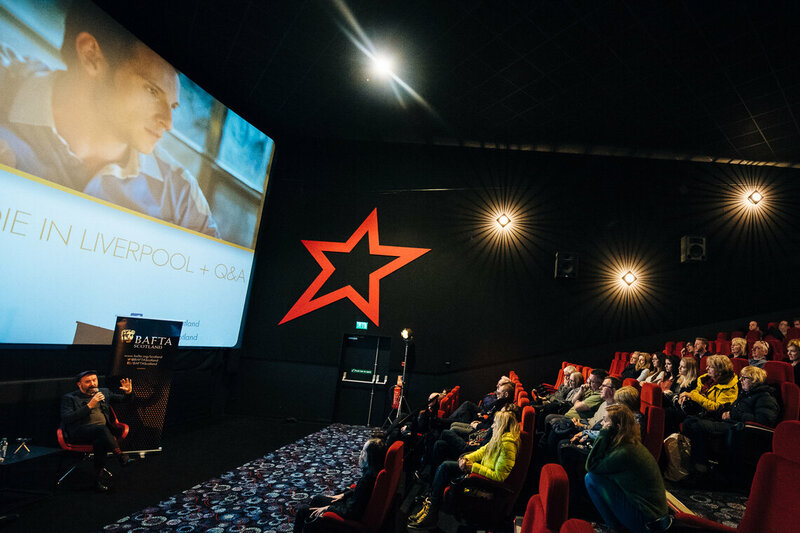 Film Stars Don't Die in Liverpool depicts an unlikely romance between a young struggling actor and a Hollywood actress. 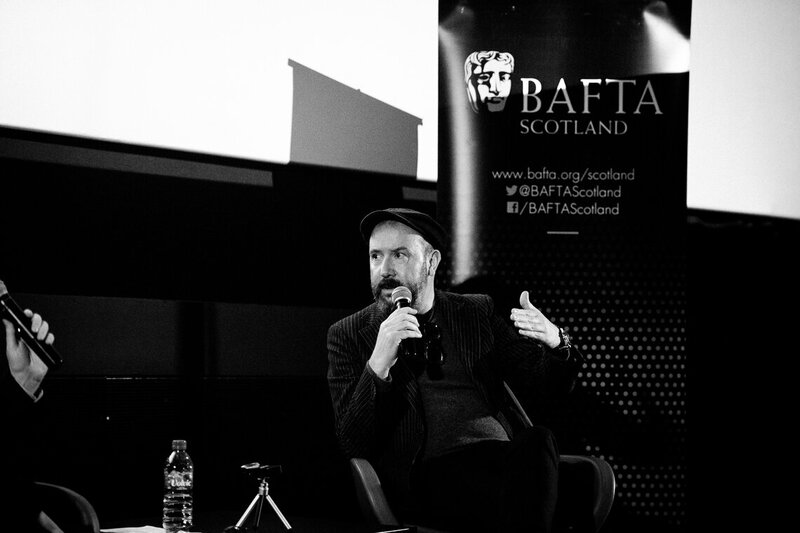 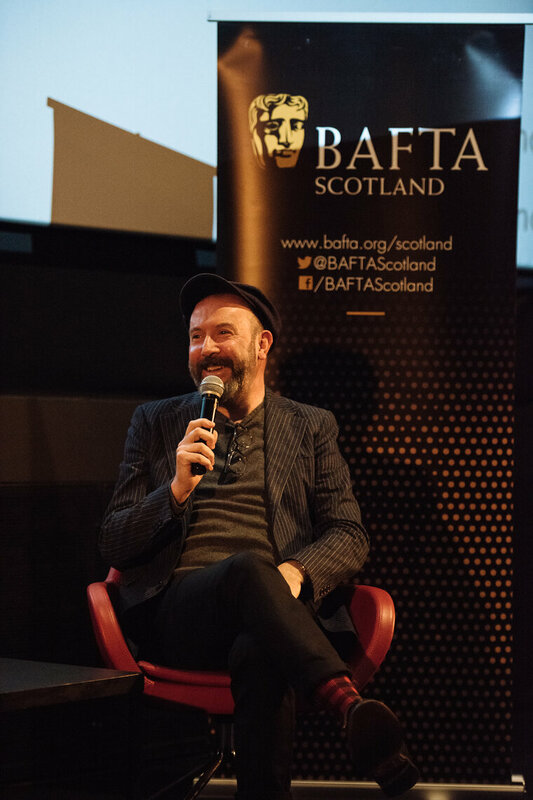 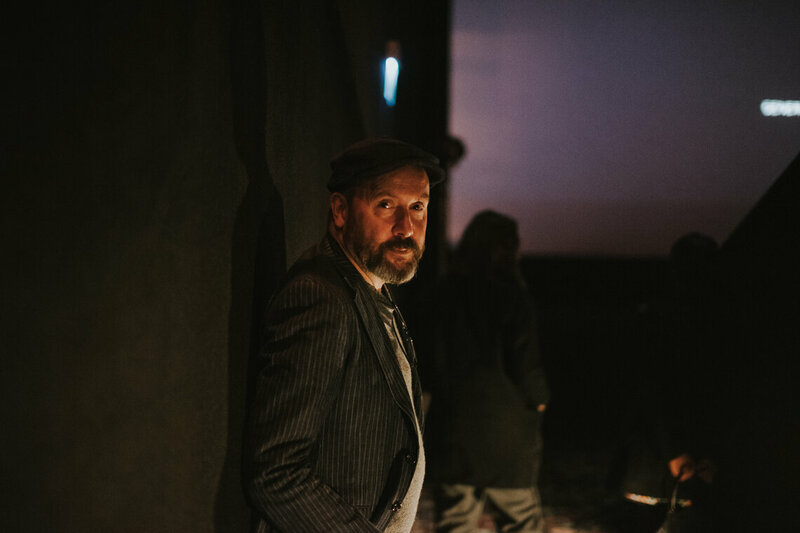 Glasgow born director Paul McGuigan took part in an informative event following the screening. 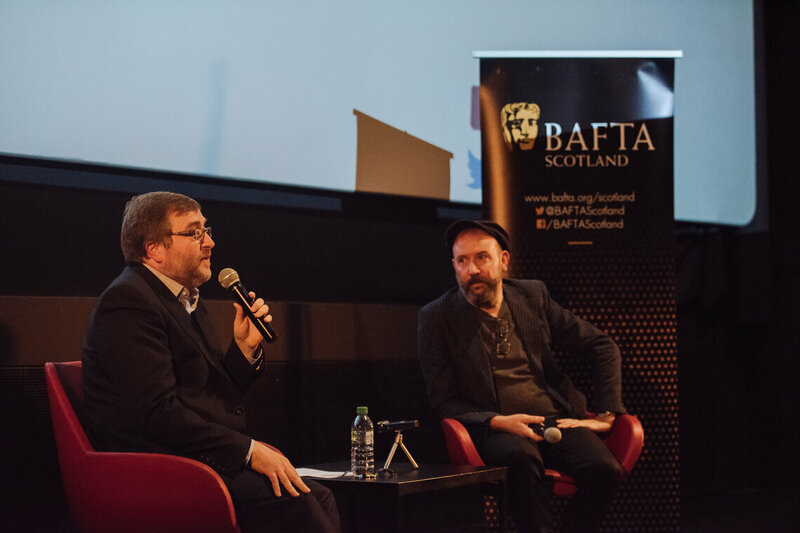 This event was hosted by Allan Hunter and took place at Glasgow Cineworld on Tuesday 21 November.